This week in gaming: Epic Games makes another big move, Discord opens its digital doors, MrDeadMoth gets charged, and more! IO Interactive and Agent 47 are back for another round of silent slaying shenanigans in Hitman 2, with Cav finding it to be “a serious contender for one of the best stealth games of all time”. In an informative Spotlight, John recapped the troubled timeline of Rockstar’s now-cancelled Agent action game. Nomada Studio captivated audiences with GRIS’s beautiful announcement trailer a few months ago, and Kristian had the pleasure of playing the game’s compelling take on visual storytelling. 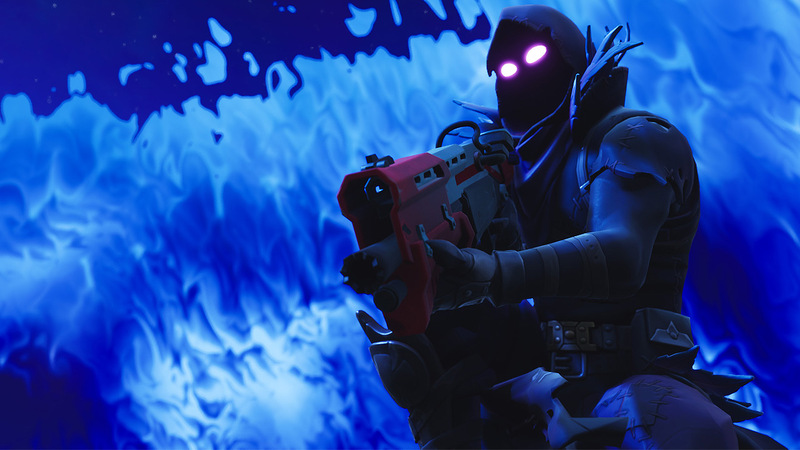 The Fortnite and Unreal Engine creator has announced that it will begin sharing the cross-platform multiplayer technology that it made for Fortnite with other developers. Epic Games also noted that developers are “free to choose mix-and-match solutions” from both itself and other companies, with the veteran game studio offering open access to cross-platform friends, matchmaking, and voice communication features among others. The first feature, cross-platform profile support is due to rollout mid-2019 (Q2). In related news, the company also issued a statement (via Eurogamer) explaining that it issued a cease-and-desist letter to the owner of FNBRLeaks over distributing modding tools and not for leaking Fortnite data. However, text from the original letter shows that Epic did, in fact, demand that FNBRLeaks stops “leaking” and “data mining” right away. The company has announced that it plans to one-up both Epic Games and Valve by offering game developers 90 percent of the sales revenue from games sold through the Discord Store. As part of this, from next year, Discord will begin allowing developers to publish their own games on its Store, thereby eliminating the need to share revenue with publishers. The NSW Police Force has confirmed that it has charged Luke “MrDeadMoth” Munday with common assault after the Fortnite streamer was caught allegedly hitting his pregnant partner off-camera during a livestream last Sunday night. Munday appeared in a local court on Thursday, with Magistrate Ian Cheetham police declining to change a police-issued apprehended violence order that barred him from going within 100 metres of his family home or partner’s workplace and residence (via Sydney Morning Herald). According to Munday’s bail documents, he has previously been charged common assault and malicious damage in 2011 but neither were related to domestic violence. Munday is due to appear in court again early next year. The beloved voice actor took to Twitter to post a photo of him receiving a record certificate from Guinness World Records for “most video game voiceover performances as the same character” to mark his 100th appearance as Mario in Super Smash Bros. Ultimate. In a relatively rare move for a AAA release, publisher Deep Silver has revealed that it has brought forward the release of 4A Games’s Metro Exodus to February 15 from February 22 through a new video for the game. This game is just over a month away now! Capybara’s long-awaited dungeon-crawler is finally out after five years! Creative Mode is now live for all players. These guys have knocked it out of the park with another lengthy development documentary.